Nevino Diagnostic Lab Software is made by Nevino Systems Private Limited. It is a web-based software which makes it usable for online access when you are far away from your lab and also it can be used offline. It provides an friendly access for the Lab technician to print the medical test reports and also maintains the daily billing reports. Password protection for user authentication. Quick generation of medical test reports. Easy mode for adding patient details with editing. Add test results in just a few steps. Daily billing report generating tool. Some test categories are pre added for user’s help. Available online manual for quick support. Take Data backup on daily basis. Quick service from our technical team. 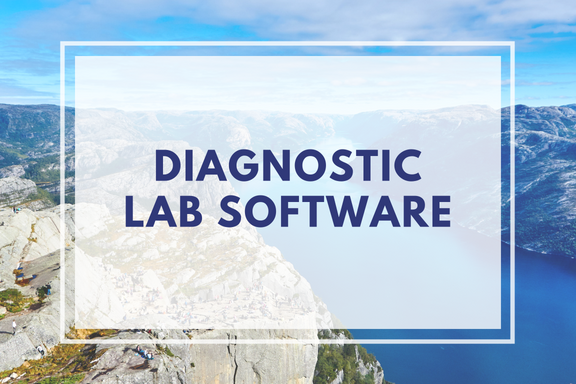 Moreover, this software is specially designed to meet the working requirements of Diagnostic Labs. Many times new medical tests are introduced so Nevino Lab Software also fulfils this requirement of labs in which you can add any type of new test in a much easier way. How to Download Nevino Lab Software. How to Install Nevino Lab Software.